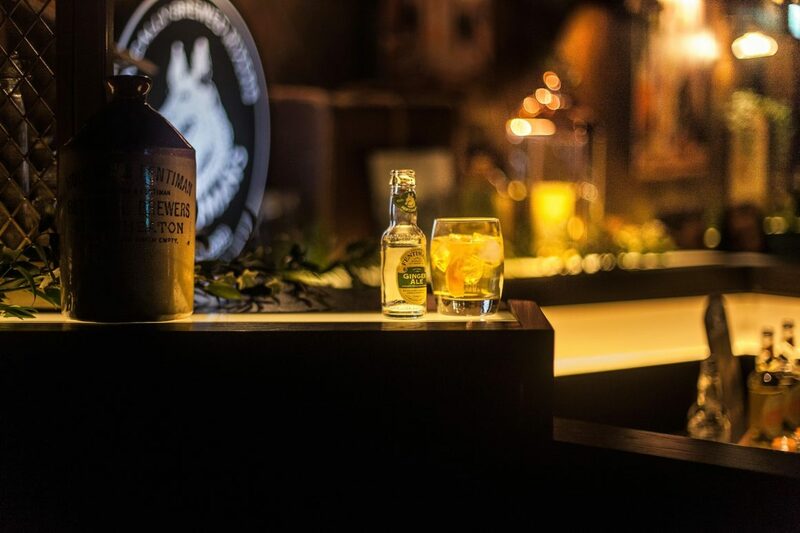 On hearing the name Fentimans many will undoubtedly think of classic ginger beer, rose lemonade or dandelion and Burdock all housed within the brand’s vintage style glass bottle which provide a refreshing, timeless taste. This year, the brand has glided into 2018 with the swarve of a modern gentleman as they launch of their new product range. 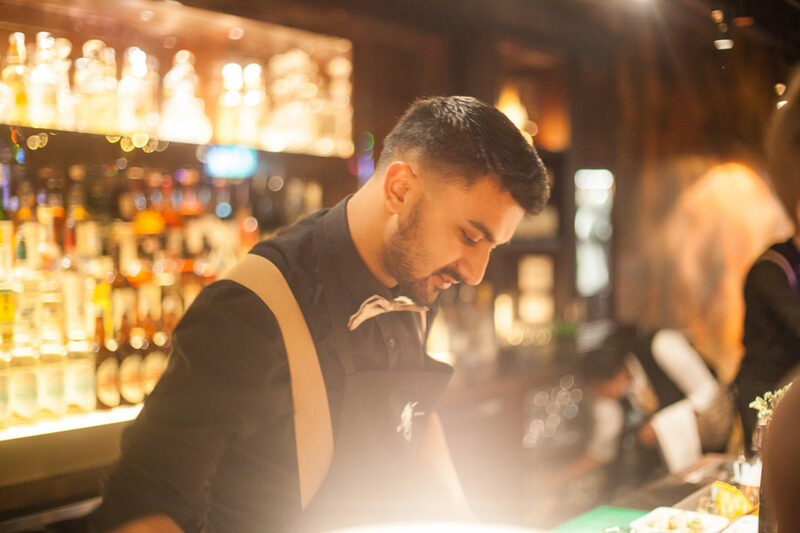 Where better to hold a launch for the botanically brewed beverages than The Botanist; the bar of the eclectic exotic, weird and wonderful cocktails and interesting interiors. The event, or shall we say the ‘mixer’, provided an opportunity for us to taste and sample the new tropical offerings Fentimans have released. It may have been in 1905 that Thomas Fentiman first began brewing the world class ginger beer, but more than a century later, it’s safe to say the heritage, exquisite craftsmanship and premium quality of the brand and it’s produce remain as strong as ever. 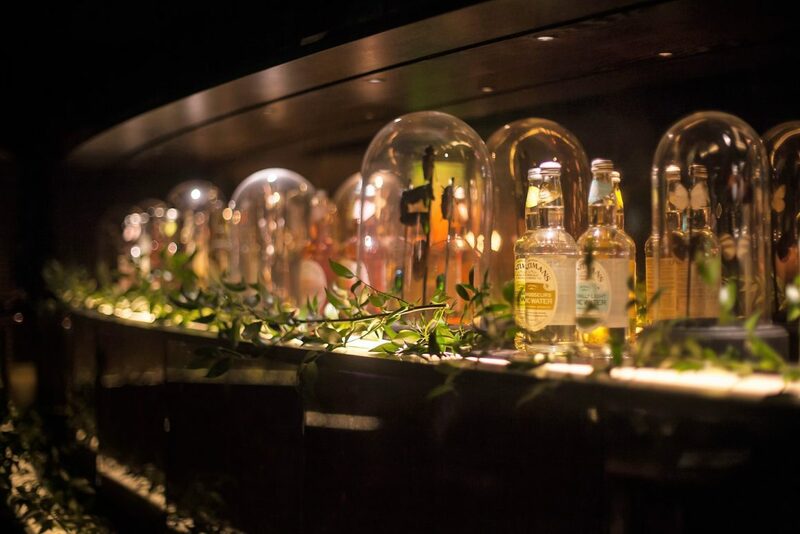 With the venue adorned with images of the delectable, thirst quenching drinks and samples of Fentiman’s spectacular new selection, it easily felt as if we were in a botanical dream. 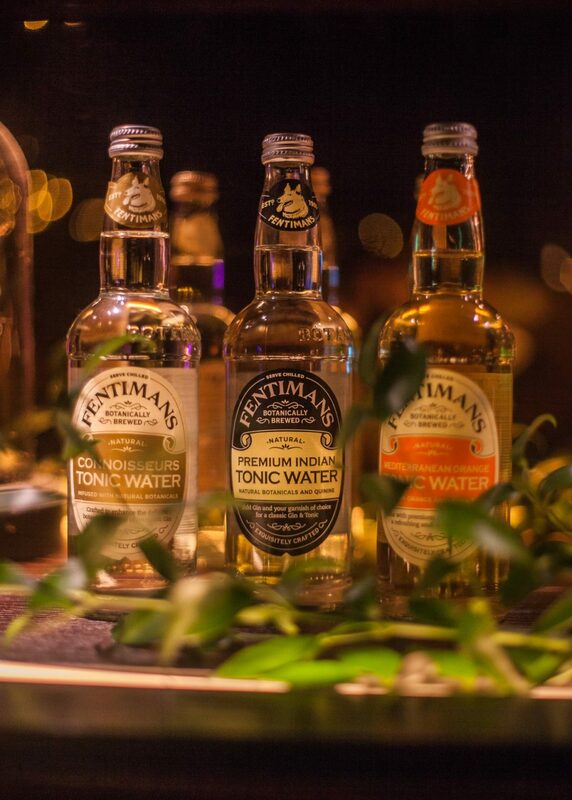 The range of new tonics include Fentimans Mediterranean Orange Water and The Connoisseurs Tonic Water. The Mediterranean Orange infused tonic is comprised of carefully selected Valencian oranges and lemon thyme. According to the heritage brand, this tonic is best served with herbaceous or citrus gin in a balloon glass with ice and a sprig of thyme in order to have the full aromatic experience that the mixer provides. The Connoisseurs Tonic Water is set to be gin’s new best friend. With a growing number of people seeking to discover premium mixers to drink with luxury spirits, Connoisseurs Tonic Water has been developed to accentuate and amplify the delicate botanical flavours found in artisanal and premium gin. The smooth taste profile has been achieved by the infusion of natural botanicals and the careful blending of clean, subtle and natural flavours. 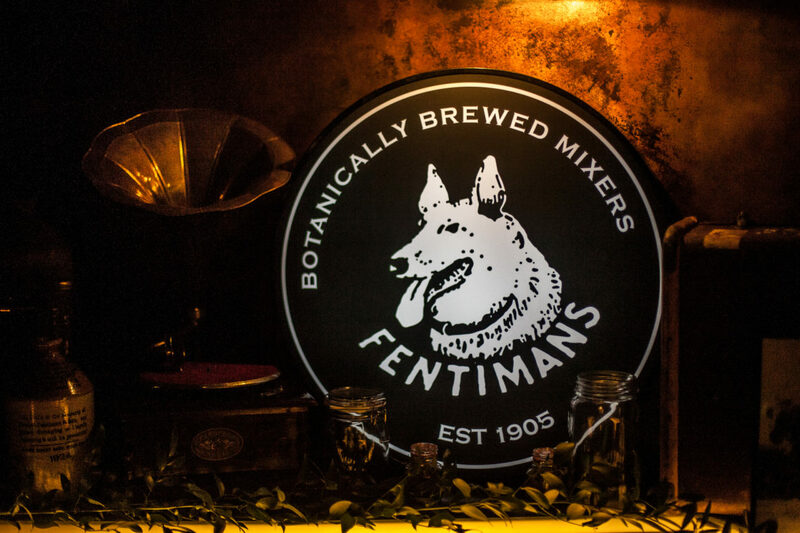 Unlike most mixers that undergo an incredibly short brewing process, Fentimans beverages brew for seven days in small batches to ensure infusion is incredible. As a result, the amount of sugar is no higher, but the strength of the flavour is amazingly intense. 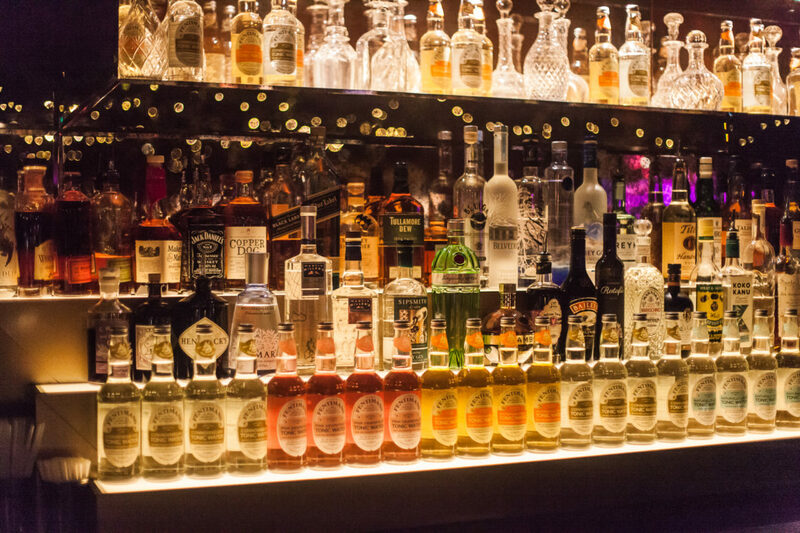 The new selection of tonics are all made using the finest natural ingredients and are available in 125ml, 200 ml and 500 ml measurements for those wanting to try out their cocktail making skills. 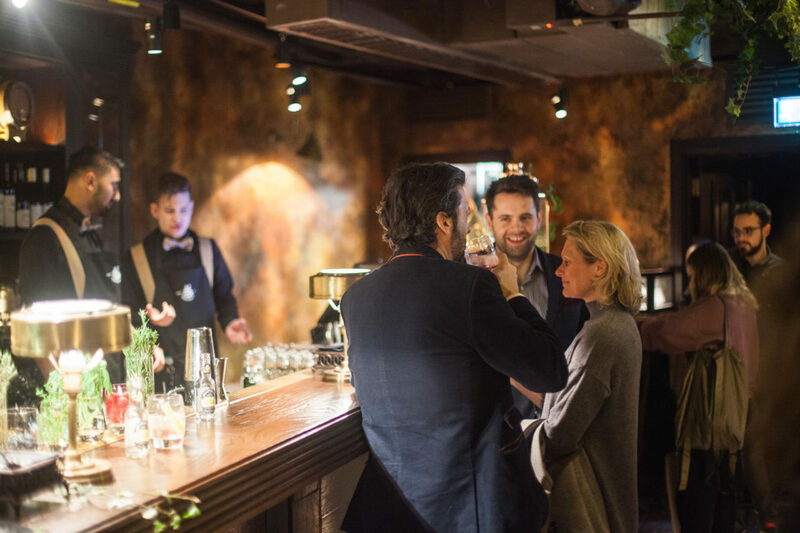 So there is no better excuse to get out your shaker and host a drinks party in dedication to the brand of ‘the world’s best botanically brewed beverages’. For more men’s lifestyle articles click here. Currently working in the luxury sector of global fashion and beauty brands, Jessica has a varied portfolio of fashion industry experience in London and New York. Believer of the dress smart, think smart theory. A unique blend of British heritage & modern minimalism - we explore the culture behind contemporary London men's style. menswear & culture from modern London.